On the occasion of MAPIC, the international trade fair devoted to retail and real estate held every year in Cannes, Promos will present two important developments relative to its projects: Scalo Milano and Valmontone Outlet. Inaugurated on Thursday, 27 October, Scalo Milano is effectively a new metropolitan district, with nothing like it on the Italian retail real estate scene for location, architecture and innovative format. It is a truly unique shopping experience that, in this first stage, will consist of a total of 130 stores on a gross retail area of 30,000 sq.mt. 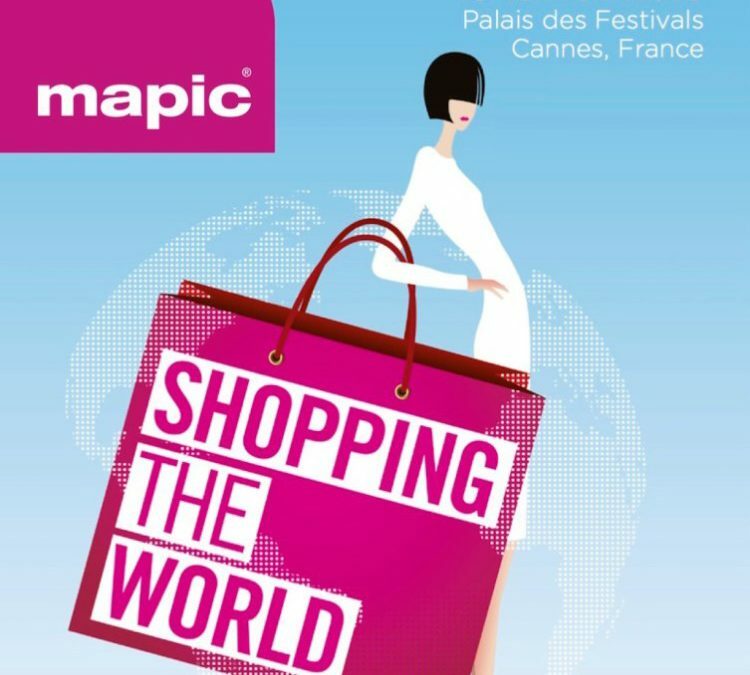 Mapic 2016 will provide the opportunity for launching development stage 1A, with the addition of 30 new stores devoted to the Fashion offering and expected to open by the end of 2017. By succeeding stages, the total area will reach 43,000 sq.mt. first, and 60,000 sq.mt. when it is complete in its entirety, with a total of over 300 stores. The schedule for opening of the stores already leased is continuing, with 16 new stores arriving at Scalo Milano by the end of 2016: on 10 November the official inauguration took place for the second Milanese showroom of Poltrona Frau, the Italian excellence famous all over the world for its quality, craftsmanship and innovation. 17 November will be the inauguration day for laFeltrinelli RED and Antica Focacceria San Francesco, in the Food Village, and for Adidas and Reebok in the district devoted to sportswear. The new Food Court that will be open for business on 24 November at 6 p.m. will be the first in an Italian outlet mall. Designed by L22, it occupies an area of 3,000 sq.mt. and will have 7 food service units: Alice Pizza, Burger King, Casa Angelesi, Cono, Kentucky Fried Chicken, La Piadineria, Old Wild West. The basic strategic goal of the project has a dual focus: on the one hand, to increase the average amount of time spent at the mall and, on the other, to attract potential new customers in search of a place to have lunch or dinner, thanks to the extended hours with respect to those of locations in town. The Food Court is part of an extensive restyling plan of the Valmontone Outlet managed by Promos, concentrating on three macro areas: the property, marketing and tenancy. Tomaso Maffioli, CEO of Promos, comments: “In this particular stage of economic stagnation and decreased consumption, it is necessary to invest in business structures to make them more attractive. The business offering, though always extremely important, is no longer sufficient; new strategic attractions are crucial to turn the outlet mall into a real destination for leisure time: the Food Court is certainly one of these. We are constantly working for continued improvement of the structure and its offering, and the results indicate that this is the right approach”.